At the OC Development Center we optimize a child’s overall language and communication development. Our goal is to help a child overcome deficits in speech, language, and social cognition. We provide opportunities for children to realize their highest developmental potential. OCDC uses hands on educational and evidence-based strategies combined with over 20 years of experience. We strive to provide the highest quality speech-language therapy and educational services, working to enhance a child’s daily function in everyday life, across different environments. 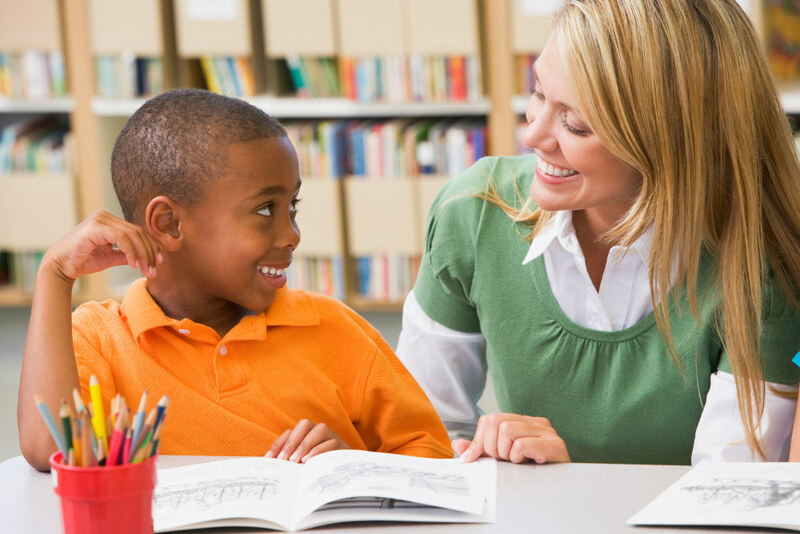 We teach to a child’s strengths, learning style, and developmental needs. We want a child to be the best he can be!! At OCDC we are communication specialists. Speech, language and social skills are the underlying framework to a person’s success in communication, education, business, and even managing a family. As speech-language pathologists, our job is to educate, support and train a child using his/her strengths to identify and strengthen lagging skills. We take great pride in our ability to create a comprehensive support system for the child, siblings, teachers and other therapists. Recognizing that all have an integral part of the therapy support team. The more tools, information and understanding we can provide, the better equipped a child’s team will be to utilize and fulfill the child’s goals. What sets us apart from other speech-language pathologists? Your child will have a consistent therapist in order to build a strong connection, maintain continuity, and open communication within your child’s “team”. Additionally, we are available for IEP attendance and guidance, and when appropriate; we incorporate family members into therapy to ensure a strong carryover.